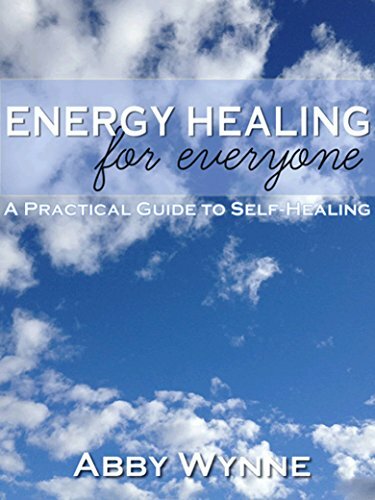 This meditation brings you through the work of grounding and centring yourself in your body, and then on to a deep energy healing which connects you even more strongly to earth. Click to listen to a sample. 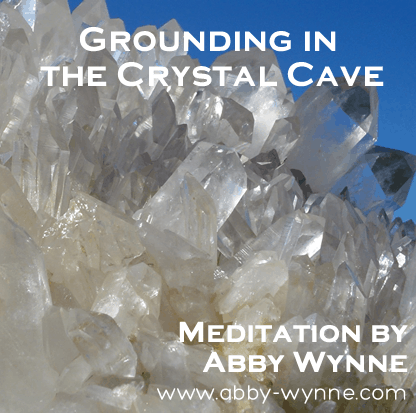 In this meditation I take you on a gentle journey to help you ground yourself so you can come more deeply into your body and truly feel what it is to be grounded and centred. 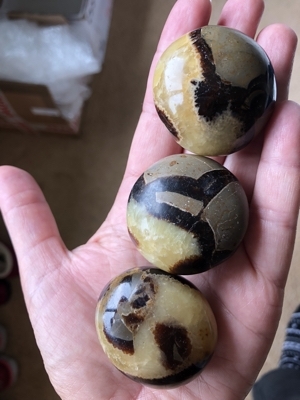 Grounding helps you bring peace and connection to your body and it is particularly good if you have high energy, feel ungrounded or suffer from anxiety and have difficulty staying focussed. It is work, and it may take you several attempts to fully ground yourself. You will really notice the difference in your energy when you are able to do this entire process yourself!! 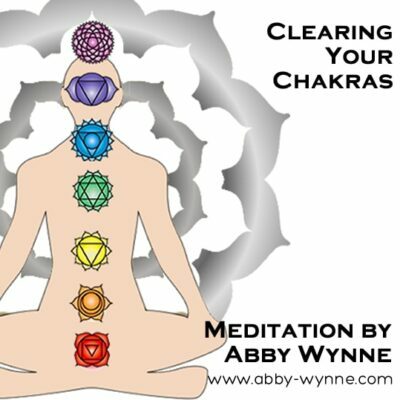 After you have centred yourself in your physical body, in this meditation I will take you on a journey deep into the Earth where you can then ground your energetic body. By going deeper into the Crystal Cave, you forge a connection which will enhance your feeling of safety and security in the world. If you are feeling anxiety, I recommend that you listen to this track once a day for a week, and then once every two-three days for the following two weeks, until you find that once a week is enough to hold you in a calm and peaceful state. Please do not listen to this meditation while driving or operating machinery! The backing track used in this meditation is “Music from the Universe” by Phil Winsor. It’s available to download at www.acoustichealth.com used by kind permission of Lauren Galey. OMG I can’t believe I’m the first to review this!!! I’ve been using this every week for 2 years, and every day sometimes when I feel anxious. It’s so powerful. It helps me calm down. You need to get this!!!! 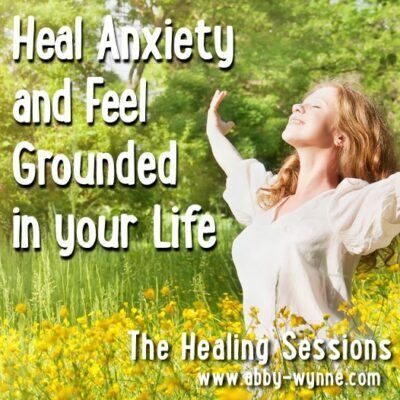 Heal Anxiety and Feel Grounded in your Life.